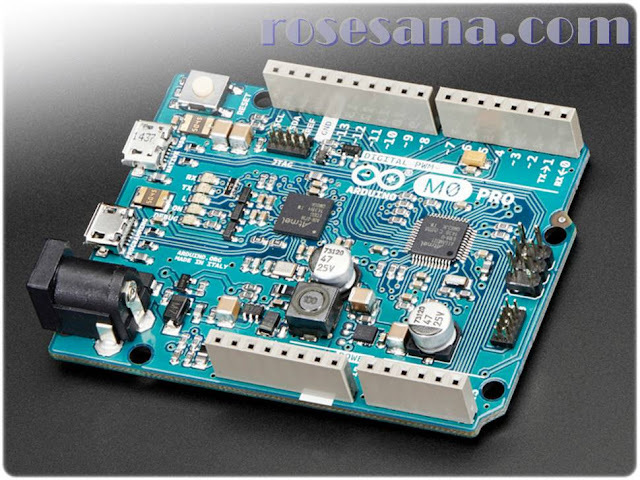 The M0 Pro represents a simple, yet powerful, 32-bit extension of the Arduino UNO platform. The board is powered by Atmel’s SAMD21 MCU, featuring a 32-bit ARM Cortex® M0 core. With the addition of the M0 board, the Arduino family becomes larger with a new member providing increased performance. - Analog Input Pin: 6 pin (12-bit ADC channels). - Analog Output Pin: 1 pin (10-bit DAC). 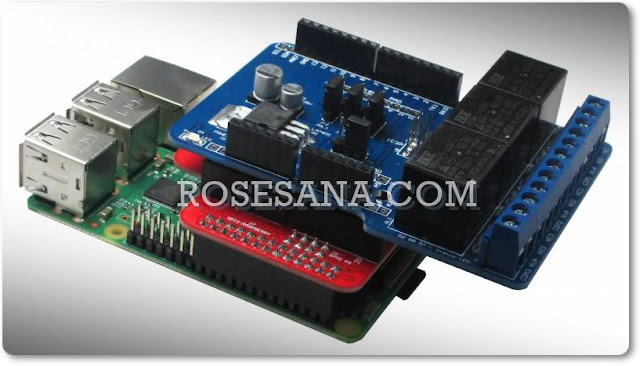 - DC current per I / O pin: 7 mA. - Clock Speed: 48 MHz.